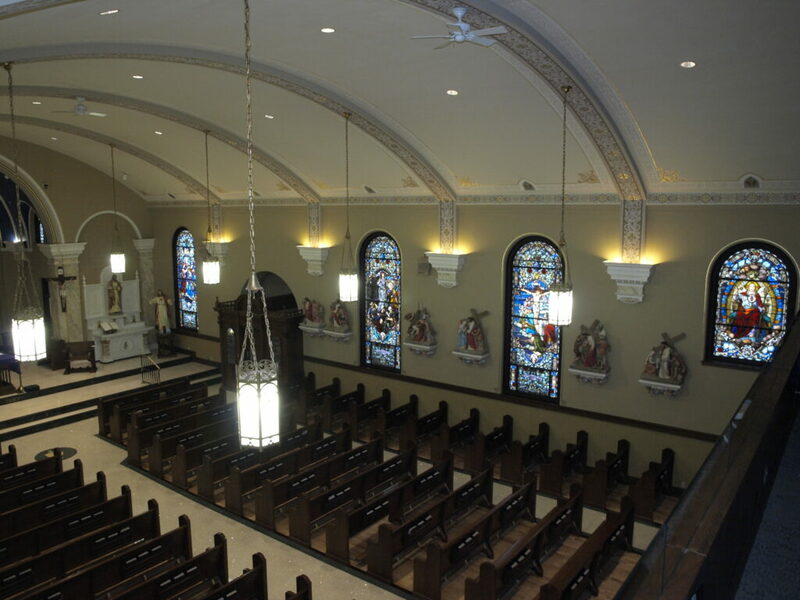 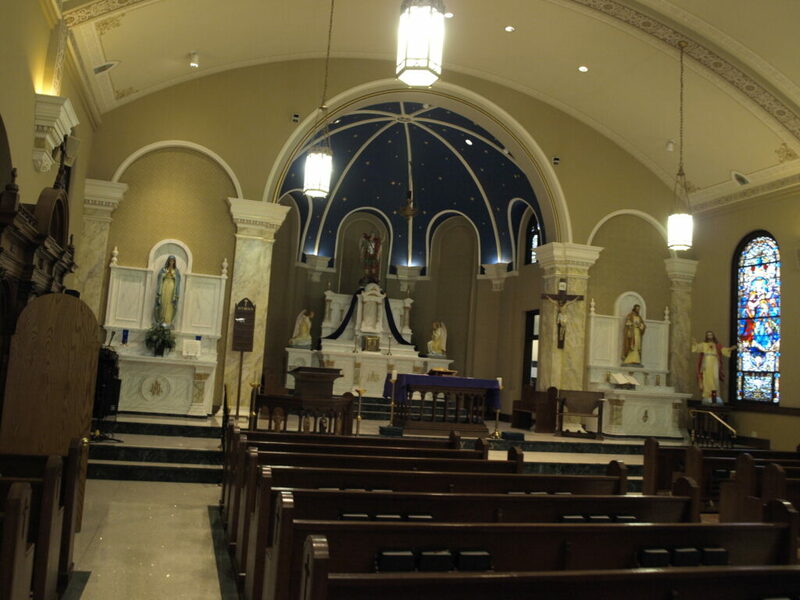 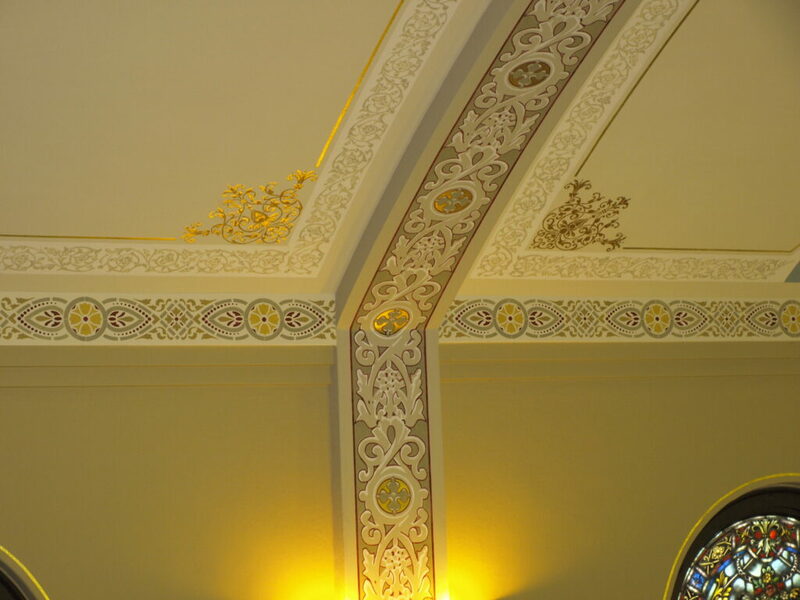 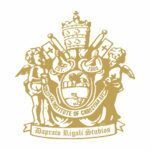 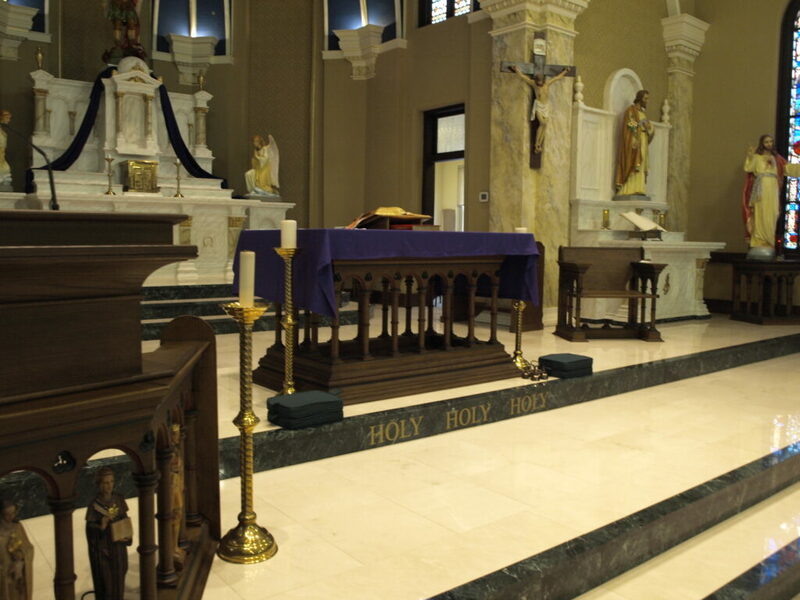 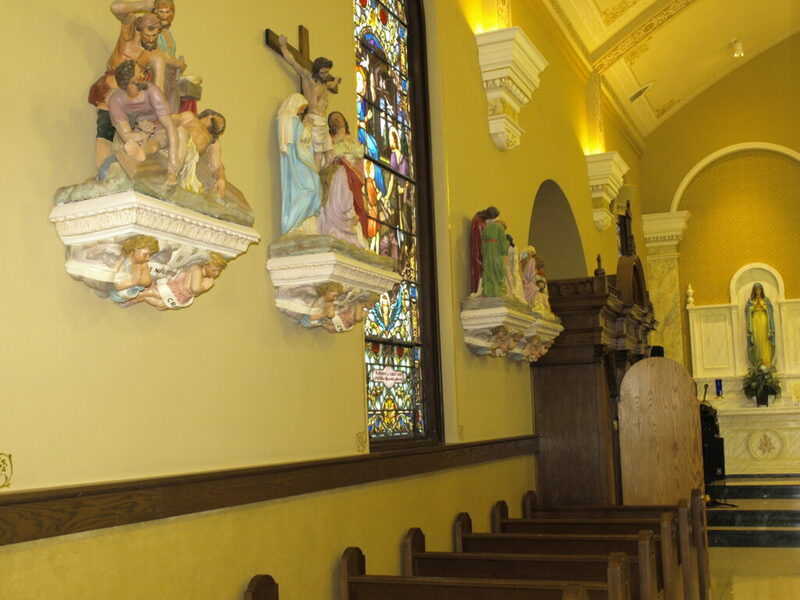 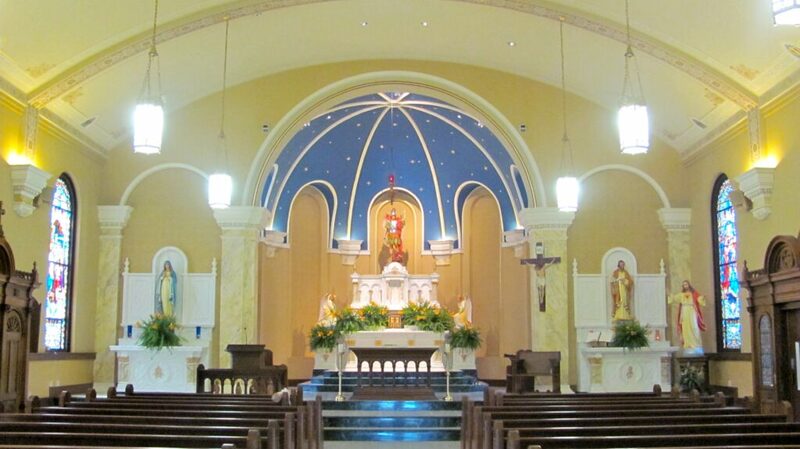 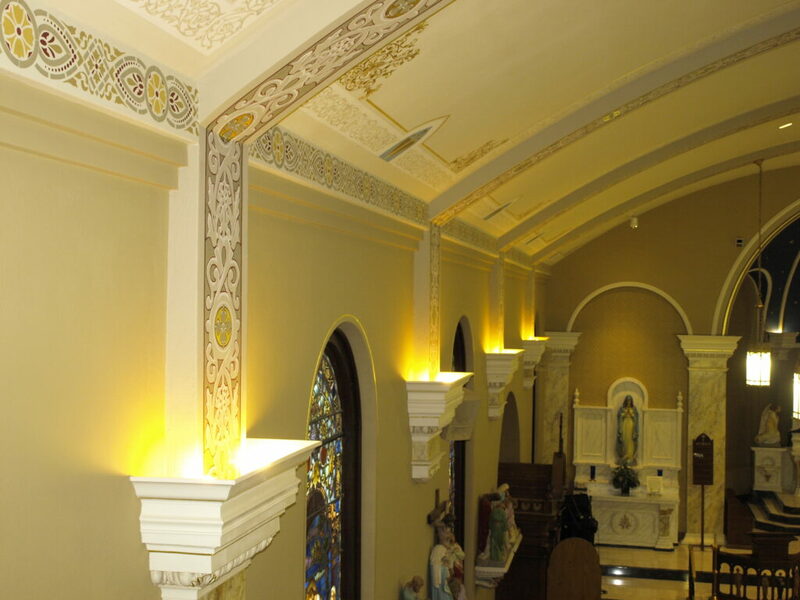 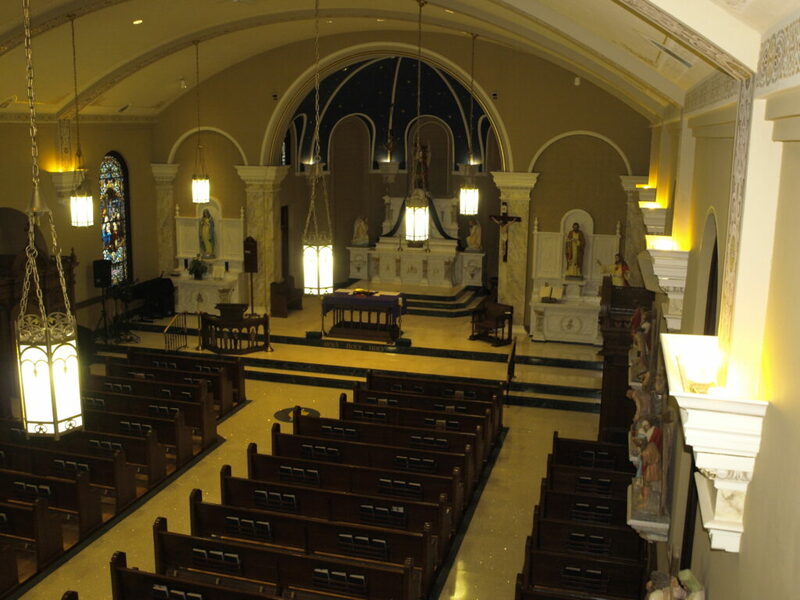 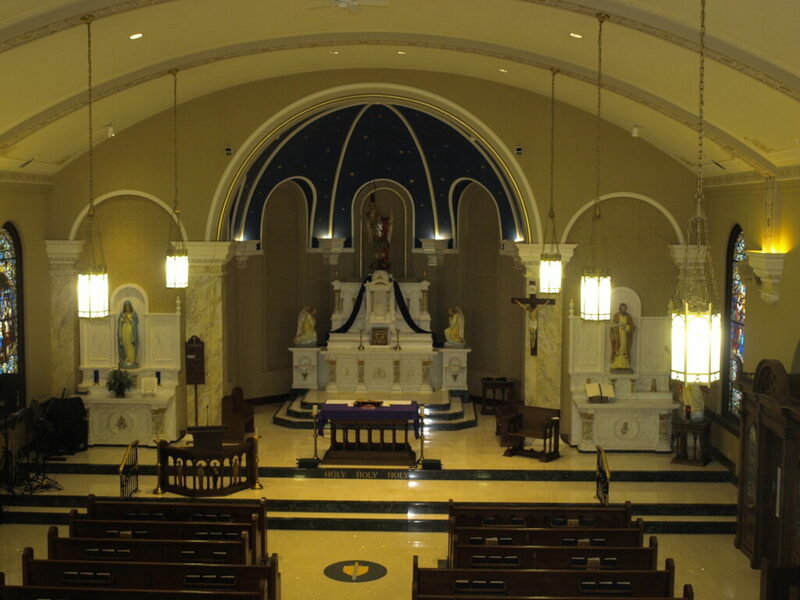 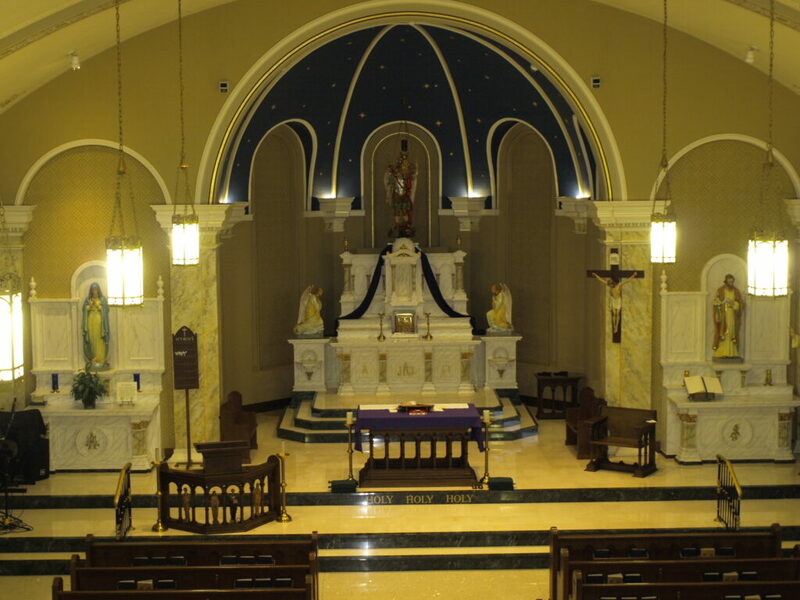 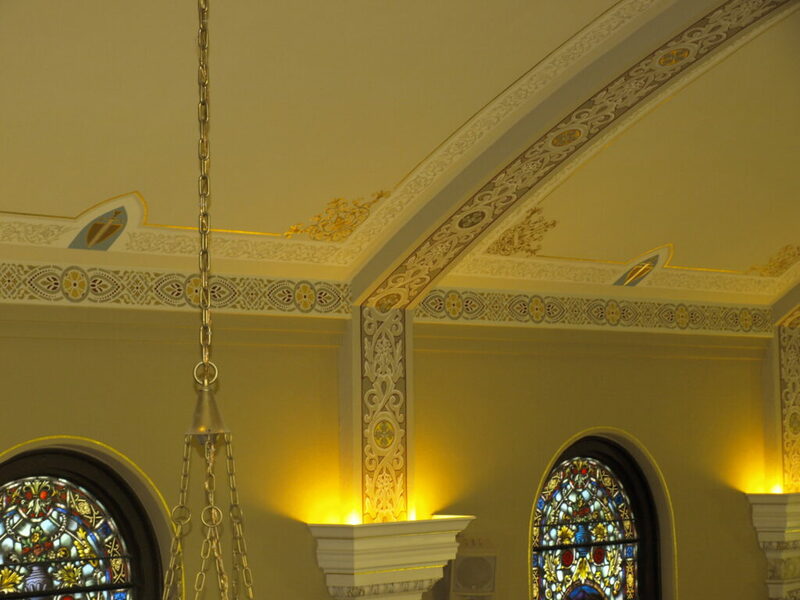 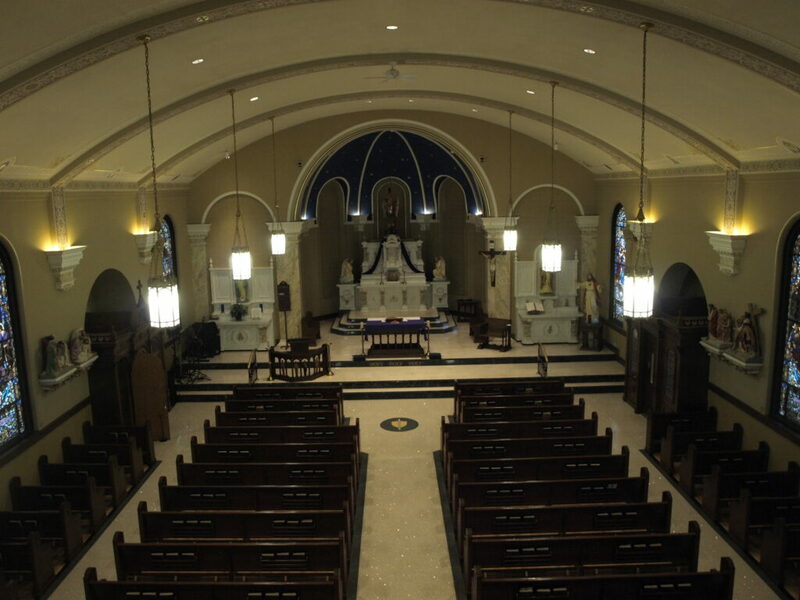 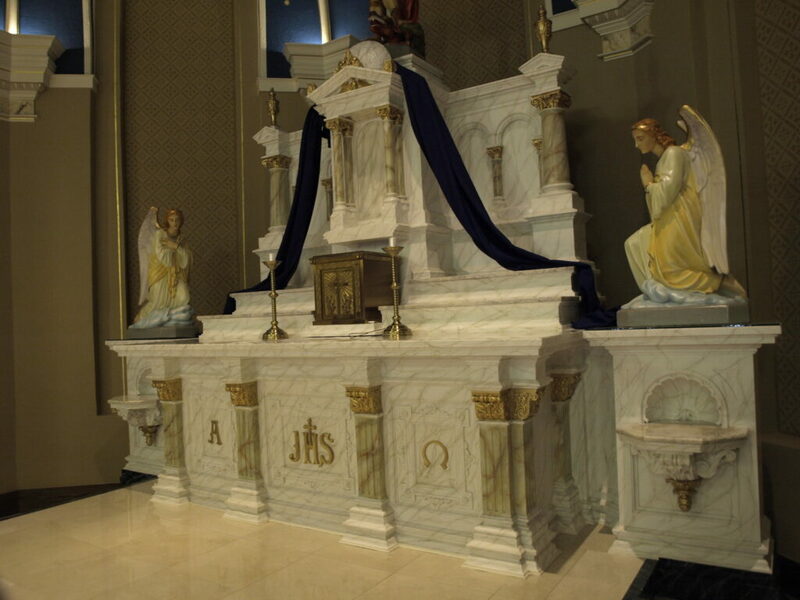 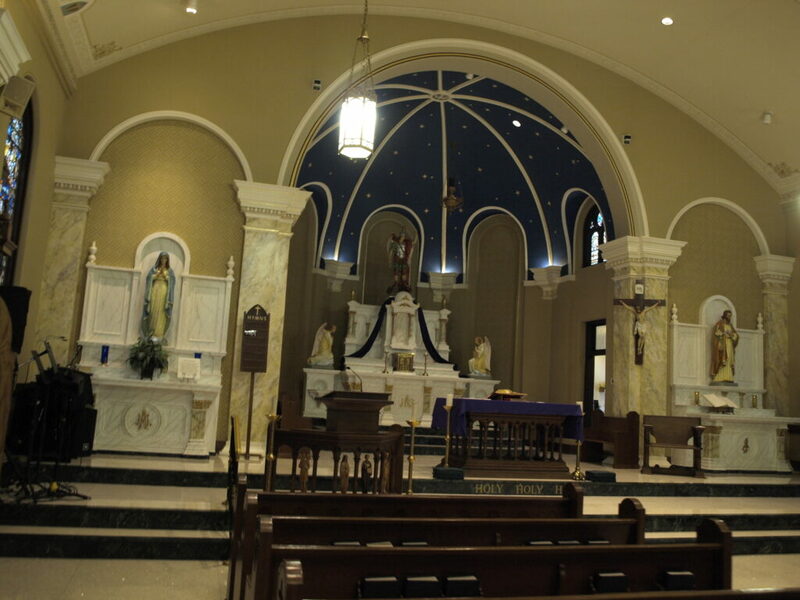 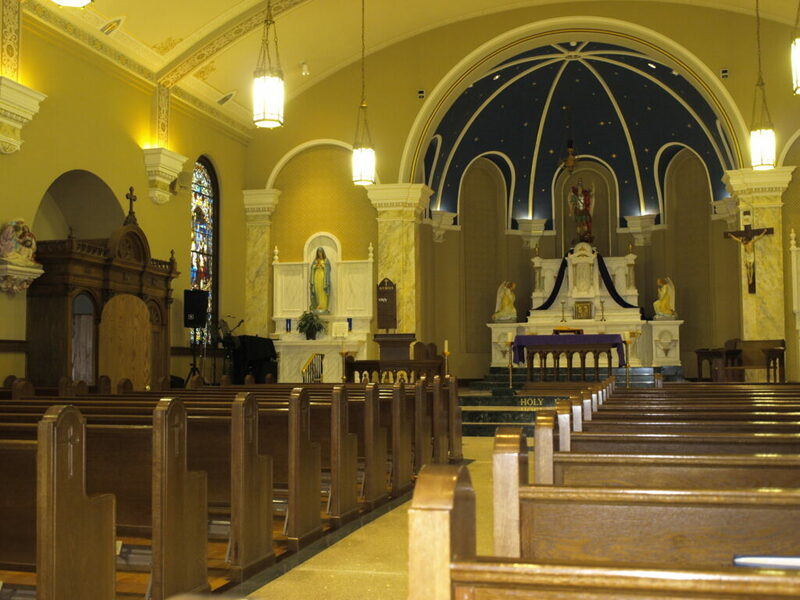 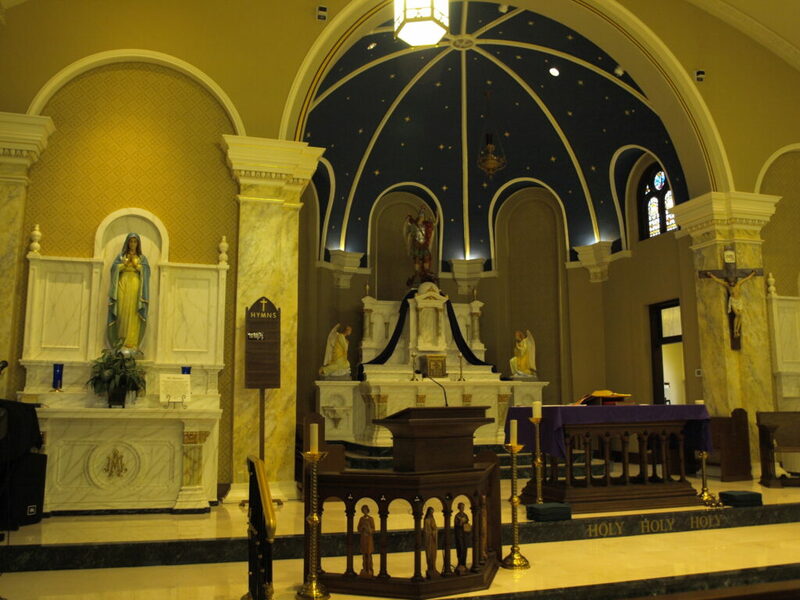 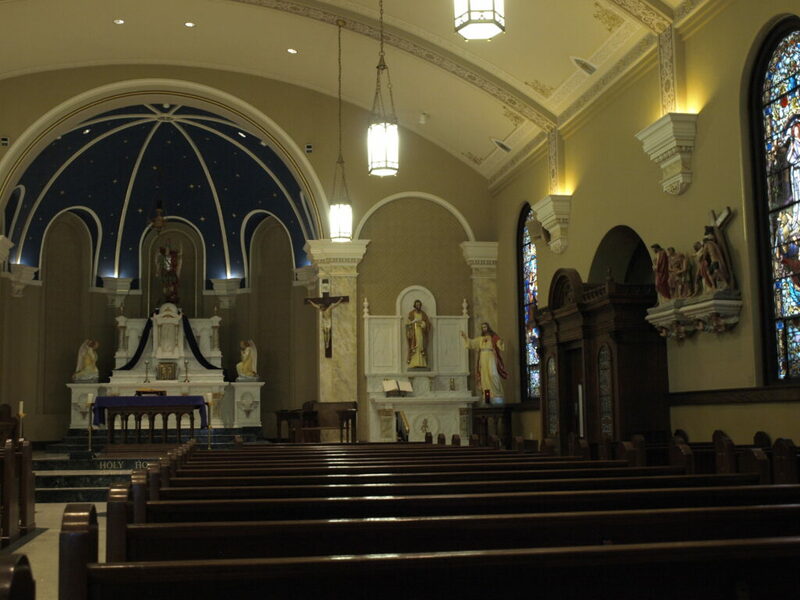 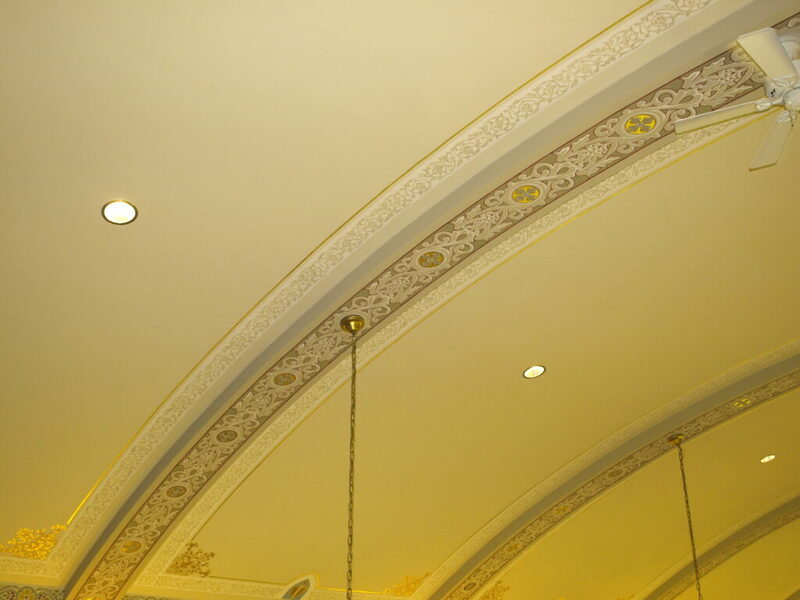 Daprato Rigali managed the complete interior renovation and restoration of St. Michael’s Church in Waterloo, Indiana. 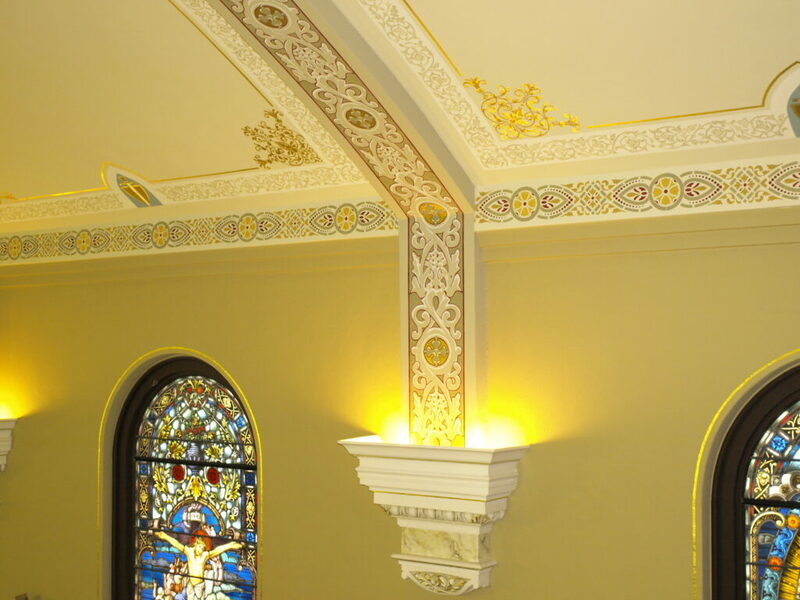 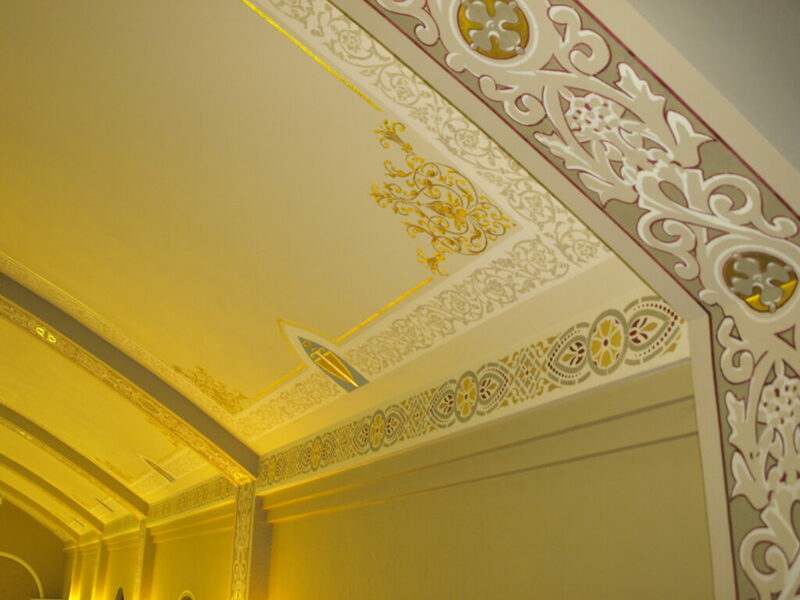 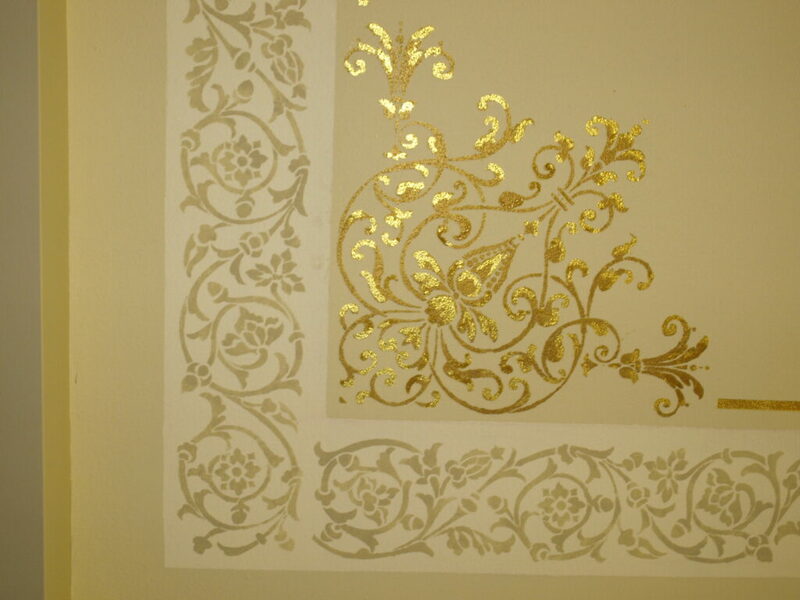 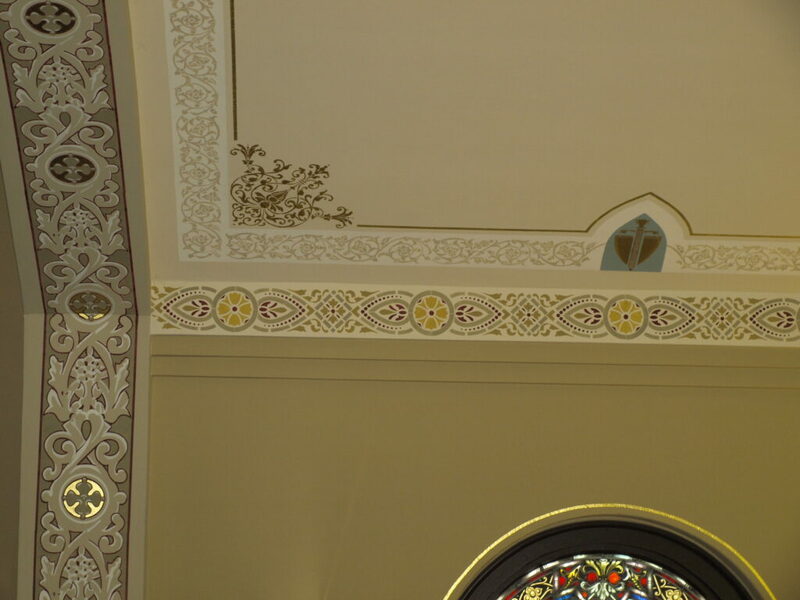 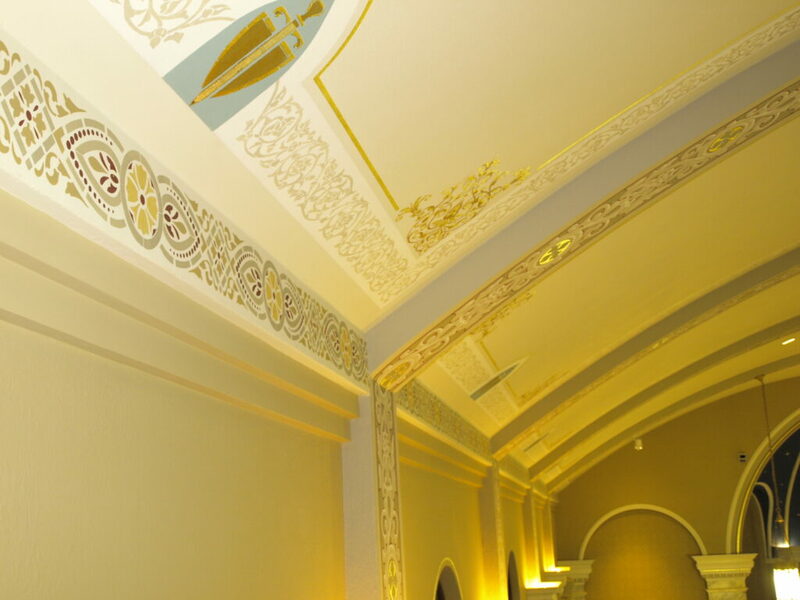 Work included – New flooring, new pews, new sanctuary furnishings, stained glass window restoration, custom decorative painting throughout and a very ornate stenciling scheme, lighting, sound and exterior protection glass. 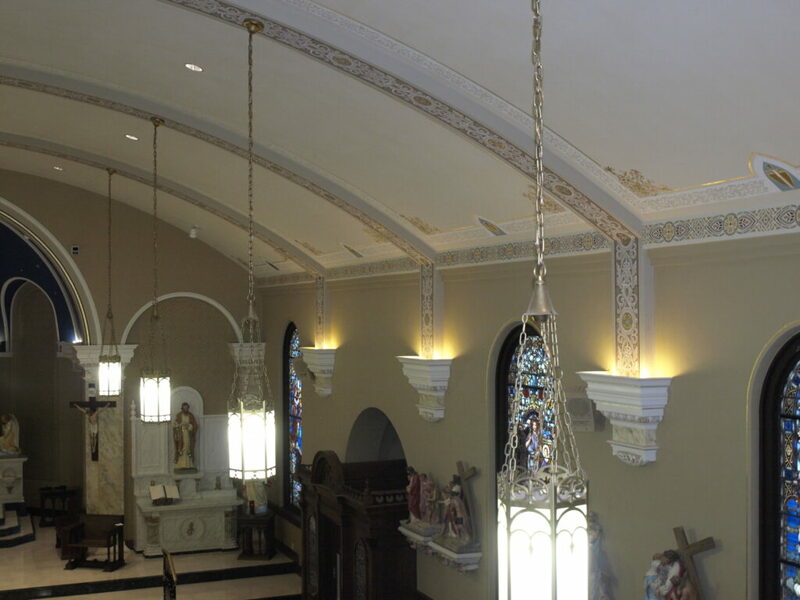 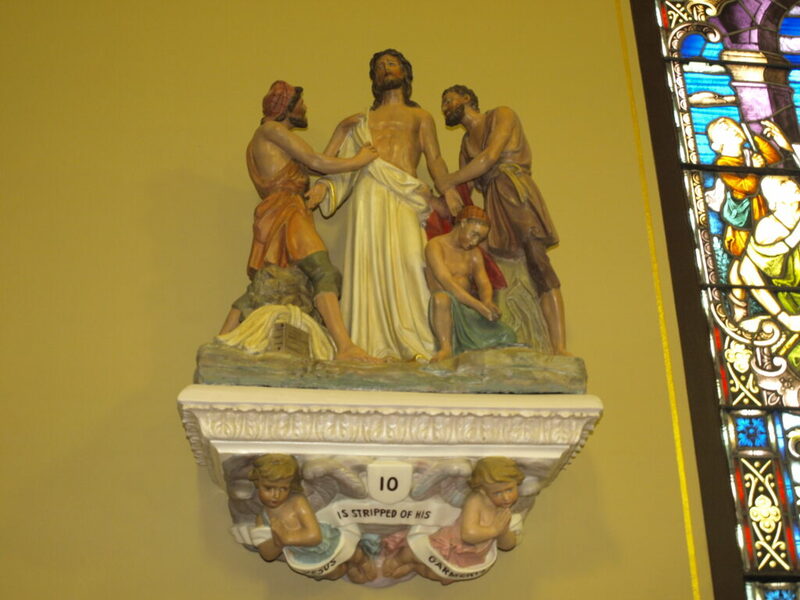 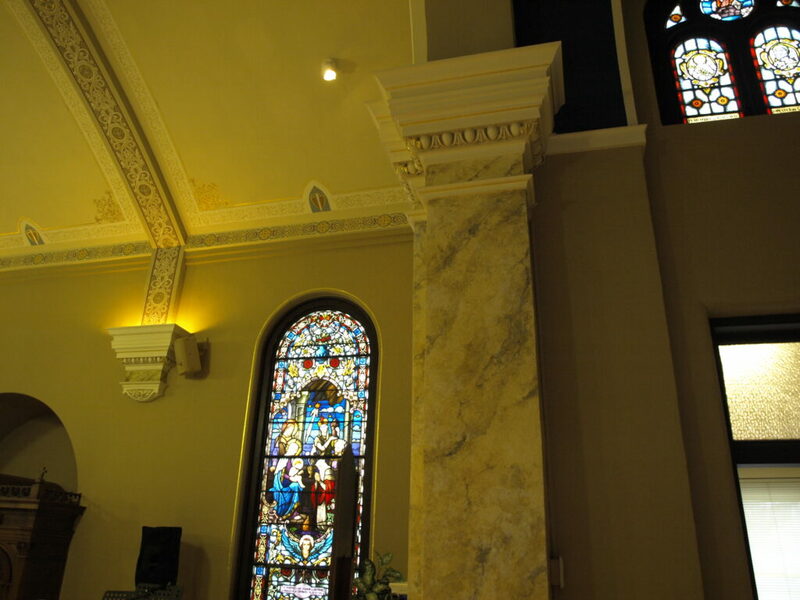 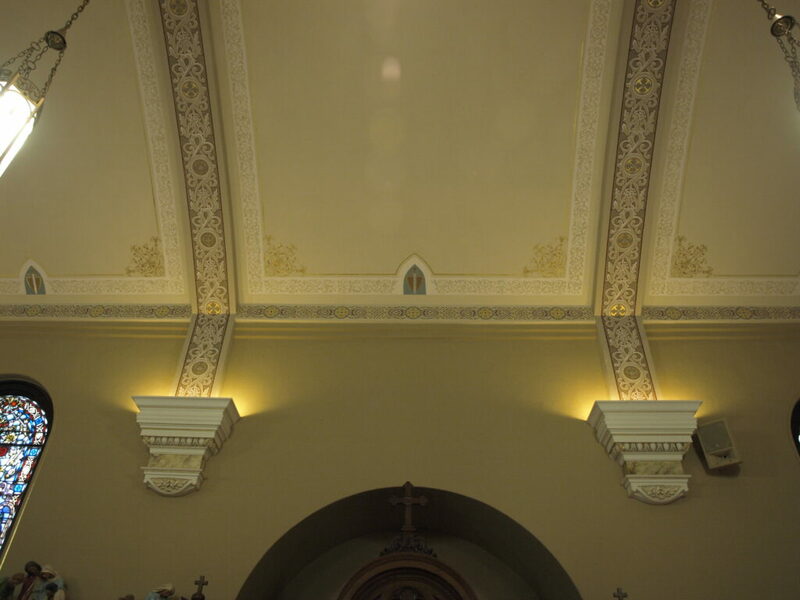 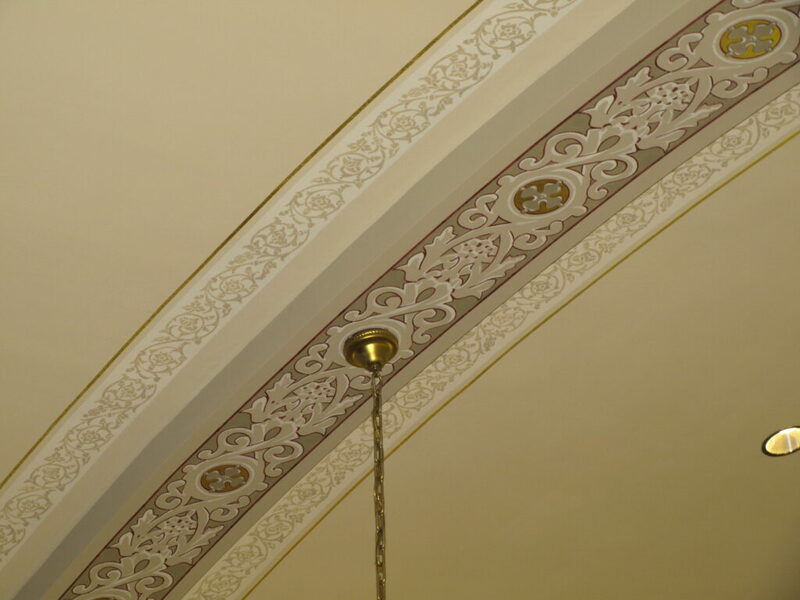 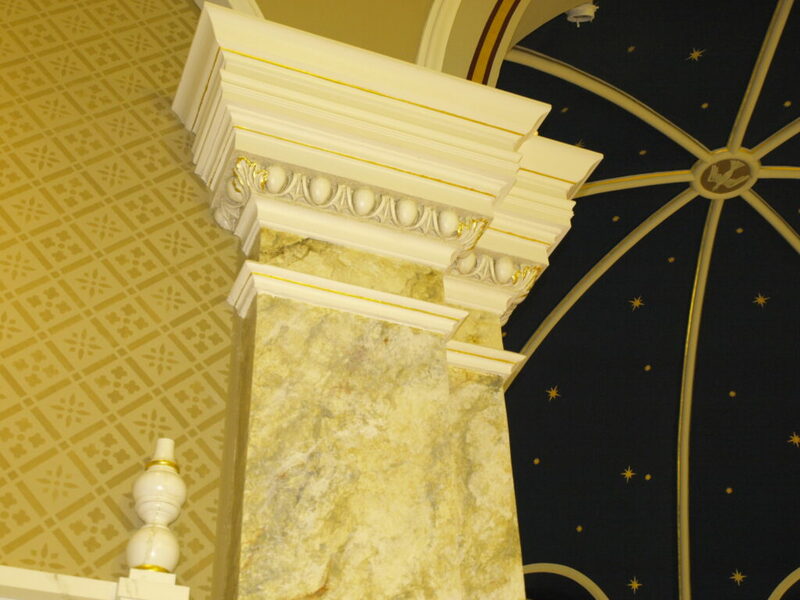 Every single element in the church was restored or renovated to its greatest possible condition, and Daprato Rigali was very privileged to work alongside many other hardworking people from Waterloo and the surrounding area who contributed to this restoration project.